American Eagle Investigations possesses a long track record of finding missing persons and safely reuniting families. Solving this kind of case requires professional expertise and time: both quality and quantity time. Local authorities, no matter how skilled and dedicated, simply may not be able to devote enough of their resources to solving every missing persons case they handle, or as quickly as you’d like. 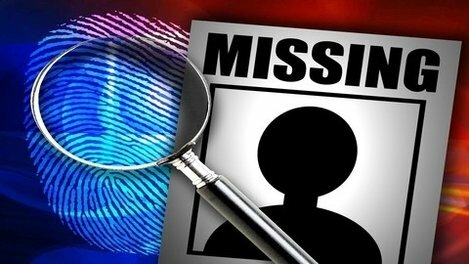 One of the problems with a police-led missing person search is that the term missing persons is so narrow. Police will usually begin looking for a missing child only after a specific amount of time after the child was last seen, if there were no witnesses to an abduction. Who knows where the child is by the time that amount of time has passed? Police do their best with the resources they have, but law enforcement simply is not equipped to deal with the crime rates today. Police will just stop looking after a certain amount of time. If you want to keep looking, you need to speak to a private investigator. We have no time limit that we need to adhere to. 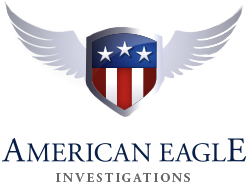 The owner of American Eagle Investigations (a former NYPD officer) personally oversees and works on your case, using powerful industry tools – including covert surveillance, social media, proprietary databases, and a broad network of professional associations – to find and return your loved one home as quickly as possible. 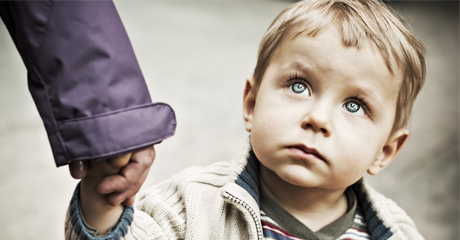 Your child’s safety is our main concern. The actual moment of retrieving an abducted child can be tense and potentially dangerous. American Eagle Investigations cooperates closely with local authorities to ensure your child’s safety at that crucial juncture. Most child abductions not random kidnappings, but are committed by a close relative, family friend or neighbor. Very rarely is a youngster snatched by a stranger, and even more rarely is a ransom involved. We have some great reviews that our clients have left us about our assistance with locating missing persons. If you need a private investigator in New York City to look for a missing person, time is of the essence in these types of cases! Call us today at 212-344-8997 and speak with Dan McBride, New York private investigator, for a free and confidential consultation.